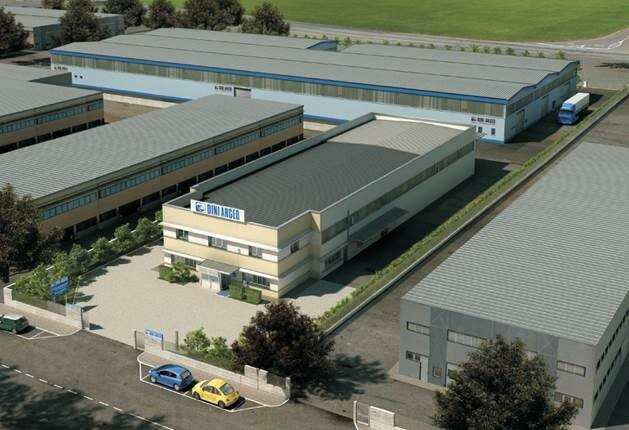 Rice Lake Weighing Systems, an international weighing industry leader, announces the acquisition of Dini Argeo, an Italian manufacturer and distributor of weighing solutions since the mid-1800s. Dini Argeo is a family-owned, premier brand in the European weighing industry, specializing in the production of a wide variety of weighing systems for mechanical, electronic, and software applications. Dini Argeo offers solutions ranging from mobile weighing systems to scales for retail and industrial use, including a wide portfolio of components and software for industrial automation and systems integration. Under the Dini Argeo Company Group are HELMAC, Syntweb, CIBE, and Selene, which are retail, software, metrology, and electronic engineering companies, respectively. The two companies’ strong product offerings, reputable brand awareness, and extensive distribution channels will allow Rice Lake to extend quality customer service and products further around the world. The acquisition of Dini Argeo enhances Rice Lake’s service offering and support in Europe, Africa, the Middle East, Asia, and other strategic locations around the world.